This mini Flawless facial hair remover is used to restore smooth skin. No peach fuzz, no coarse hair, and no Irritation. Special lipstick design is convenience for you to shave and trim dry anytime and anywhere. Exquisite and smooth appearance. 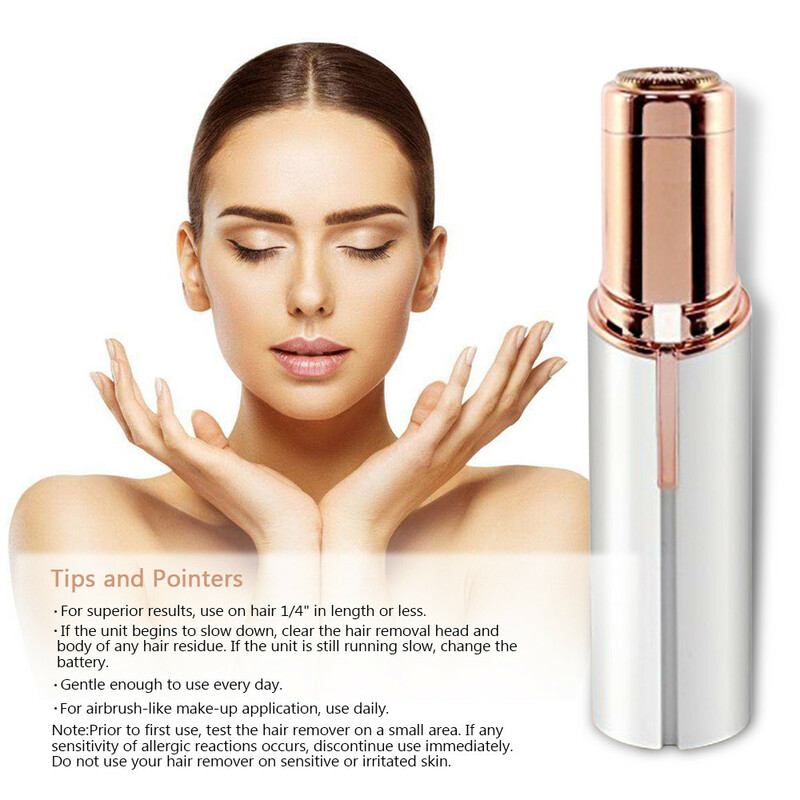 Remove hair from lip, chin, cheeks, arms safely and effectively. 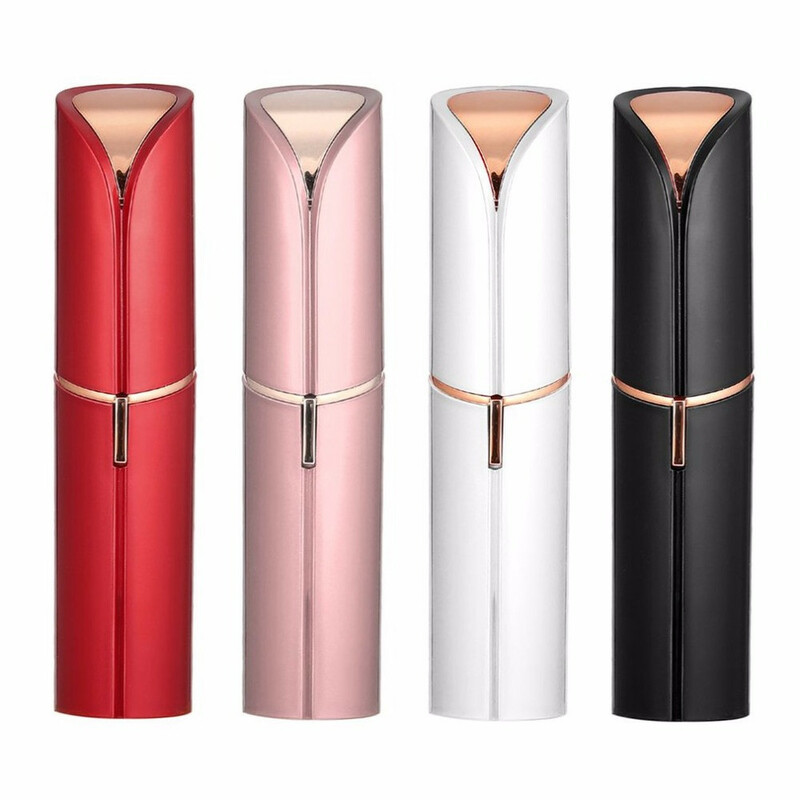 Handy and portable women lipstick design, easy to keep in your purse or handbag. Gentle enough to use every day. Very easy for you to use.